This award winning blend is very distinct light and refreshing. 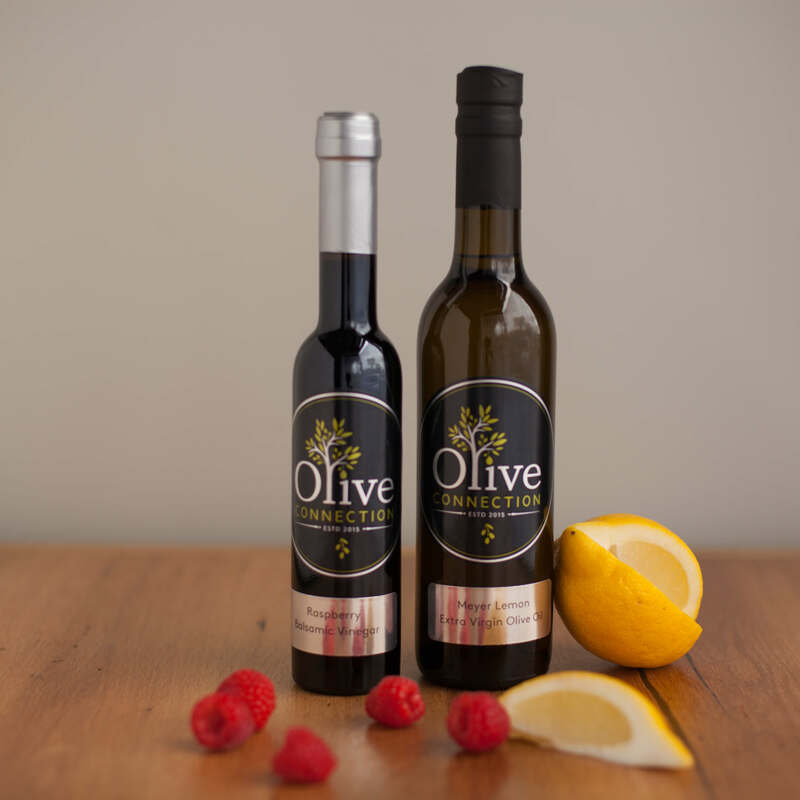 The combination of fresh citrus and EVOO delivers the health benefits of antioxidants in every serving. 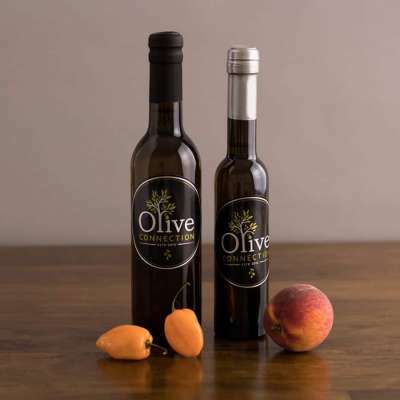 This oil uses hand-picked fresh Meyer lemons that are cold pressed within hours of harvest along with the olives. 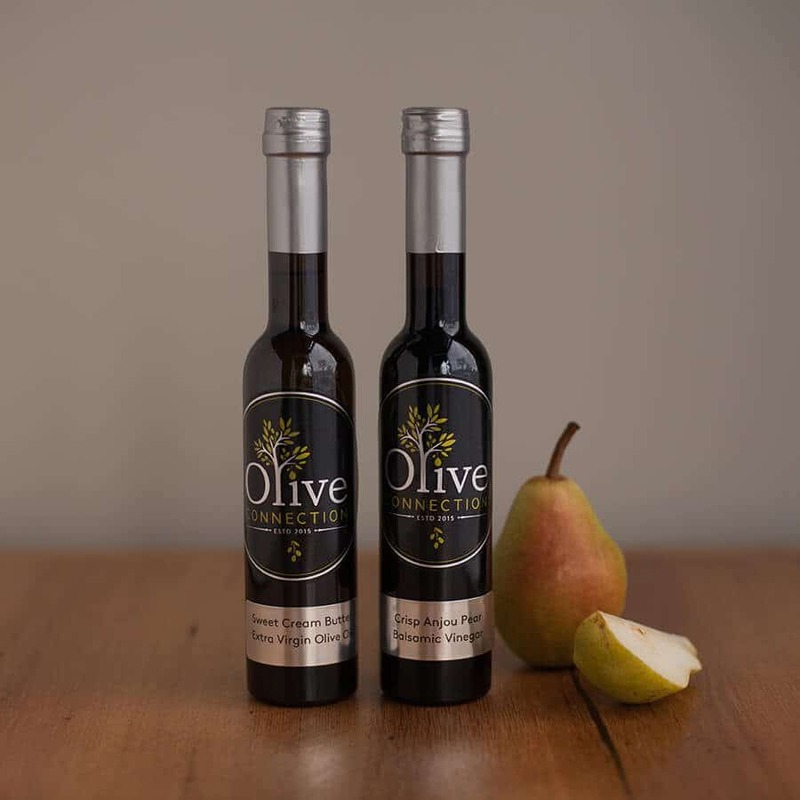 This creates an aromatic lemon olive oil that is extremely smooth and bursting with sweet lemon flavor. 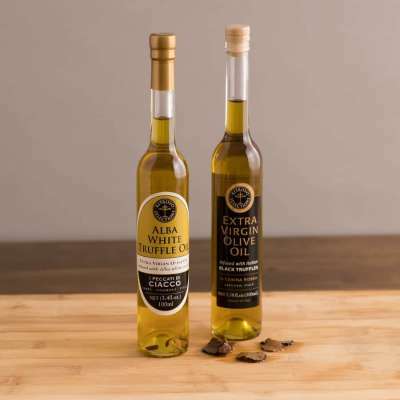 This versatile oil can be used with seafood, chicken, vegetables and pasta as well as meat. While baking use this instead of butter. Lemon scones, biscotti, and poppy seed muffins are good too. Pair with Traditional Balsamic Vinegar too. We paired it with Raspberry Balsamic.